FIFO is a way of life for many West Australian families, but it can take its toll on relationships. Physical distance between couples, the added responsibility on one partner who often has to assume the role of a single parent and the difficulties that couples experience in adjusting between weeks on and weeks off can all put a strain on a relationship and eventually cause marriages to break up. Reaching an agreement in FIFO families about where the children are to live after separation presents unique challenges that are not common in other families. In FIFO families, there is likely to be one parent who spends regular or significant amounts of time away from his or her children. Whilst the FIFO parent will want to maintain a close relationship with the children post separation, an unpredictable roster or rotational work arrangement may complicate parenting arrangements. Generally speaking, where a couple is separating and one is working on a FIFO roster, parenting arrangements should be able to be made to accommodate that roster. However, an experienced family lawyer will understand that there are a number of other factors that need to be taken into account, including the age of the children and their schooling requirements. Working out parenting arrangements in these situations becomes a balancing act – making sure that the children’s best interests are being met, that they spend an appropriate amount of time with each parent and that the arrangements that are made on paper are actually workable in real-life situations. As is the case with all parenting matters, the law requires that consideration of the best interests of the child or children is paramount. 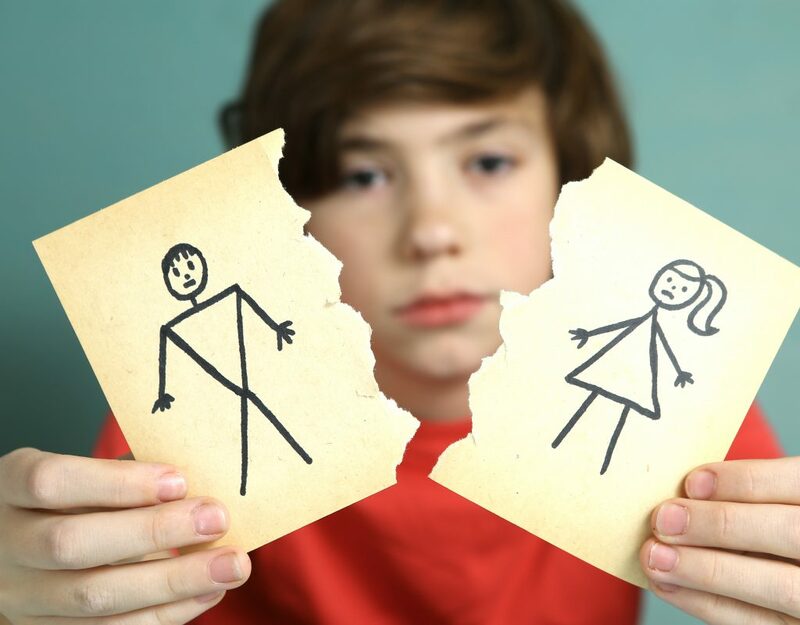 There are a number of factors that the Family Court will take into account when making this determination, including as a priority the benefit of a child having a meaningful relationship with both parents and the need to protect the child from physical or psychological harm. Relevantly for FIFO families, the court will also consider the practical difficulty and expense of a child spending time with and communicating with a parent. The law aims to ensure that, where possible, children have the opportunity to know and spend time with both parents. If parents agree on arrangements for their children, there is no need to go to court. An agreement can be documented in a written parenting plan or through an application for consent orders. However, if they cannot agree, parents will be required to attend at the Family Court and a judicial officer will make decisions about what is in the best interests of the child or children and where they are to live. Separation is hard enough and the added complication of a FIFO lifestyle when it comes to working out parenting arrangements can be a bridge too far for some people. It’s always best to get professional help early on, and that includes seeking advice from an experienced family lawyer. In most cases, the earlier you obtain legal advice, the better the outcome. At Paterson & Dowding we have a number of experienced practitioners, including Accredited Family Law Specialists, who can provide you with practical advice on parenting arrangements after a FIFO marriage breakup. With offices in Perth and Joondalup, we also assist with mediation and family dispute resolution to help you to resolve your dispute without having to go to court. Looking for more insights? View all posts. © 2019 Paterson & Dowding – Family Lawyers & Mediators, Perth.